L-KOPIA is pleased to announce that we received two more purchase orders this week. We are also expecting one more PO from Toronto, Ontario early next week. The largest order is from our oldest customer and covers all surveys in 2019. The second is a special load survey in California, covering three different railroads. We expect to start fieldwork on April 1st. Keith and Austin Sykes of L-KOPIA are getting ready with mobilization, including updating of software and laser truck inspections. 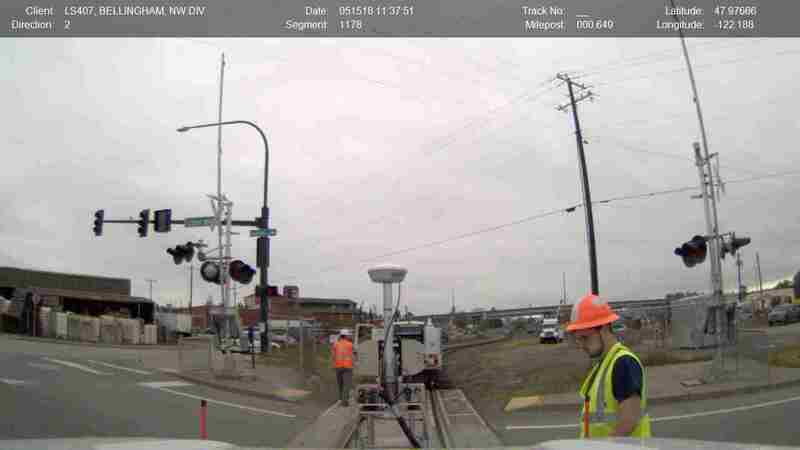 Austin Sykes of L-KOPIA setting one of our F-350 Hy-Rail Clearance Trucks on track in Bellingham, WA. The picture is taken on May 15th, 2018. LKO Teknik started early for Swedish Rail Administration. The surveys started in the end of February and are performed in the southern part of Sweden. 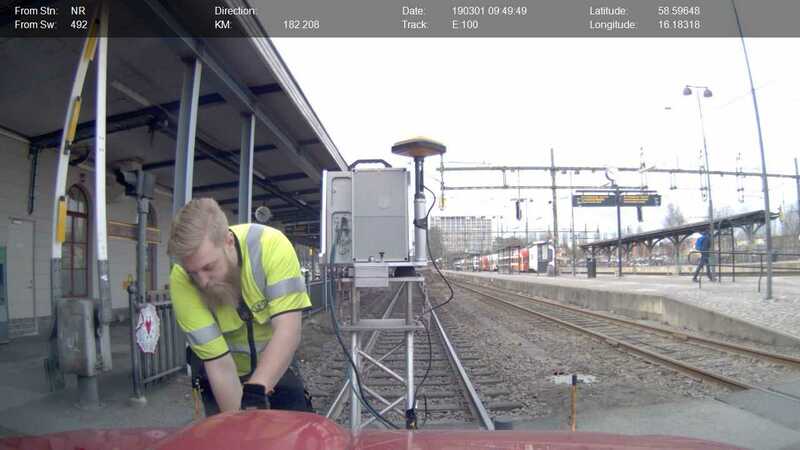 Henrik Lindh of LKO Teknik AB sets our Mitsubishi L200 Hy-Rail truck on track at Norrköpings Station in Sweden. Please contact us for any questions regarding the March News Letter.